FANTASTIC HOME IN GREAT LOCATION! NEW FLOORING & FRESH PAINT UNDERWAY!! This 3 Bedroom home is located across from a park is a must see on your inspection list!! 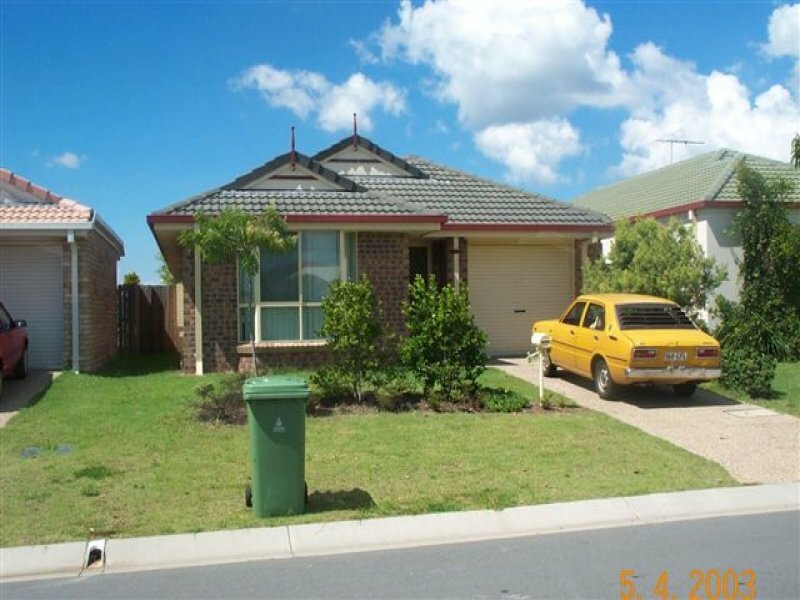 Situated on a 336M2 Block in the well known North Lakes Estate. – 3 Carpeted bedrooms with Built in robes and Ceiling fans. – Master Bedroom features a Ensuite & Walk in robe. 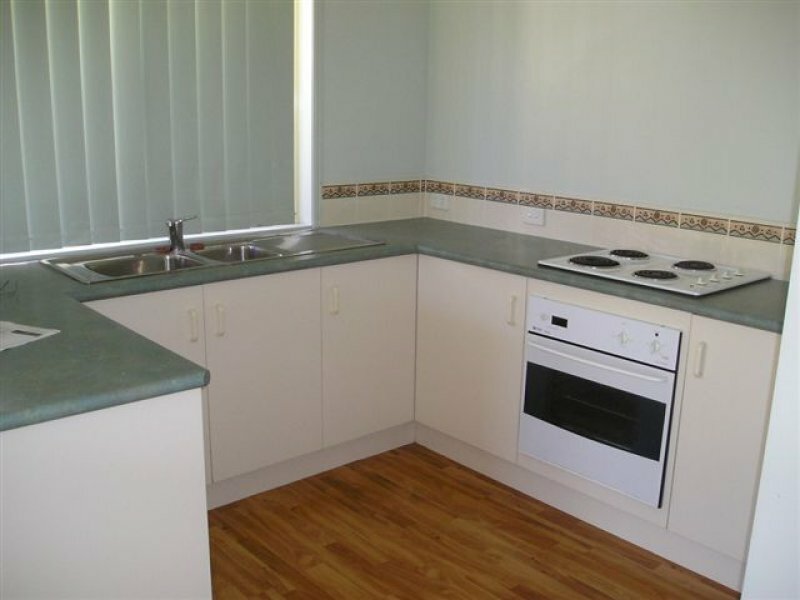 – Open Plan Kitchen, Dining and Lounge room with Ceiling fan and Air conditioning as well as sliding door access to Back Yard. 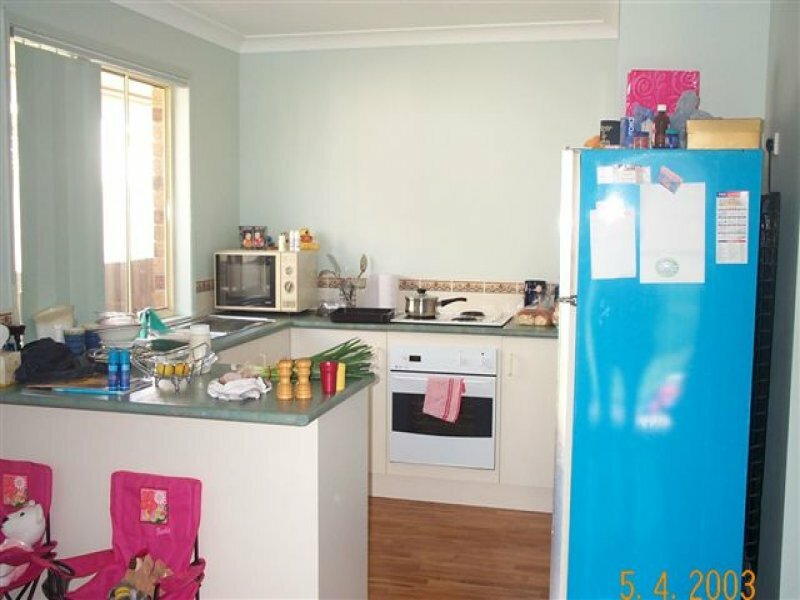 – Kitchen has an electric cook top and oven. – Main bathroom with separate bath and toilet. – Single lock up garage with internal laundry. Property is water compliant so water is payable. In close proximity to Lake Eden, Walking tracks, Golf course, Night owl, Westfield, Public transport, Library, Schools and Child care centres. 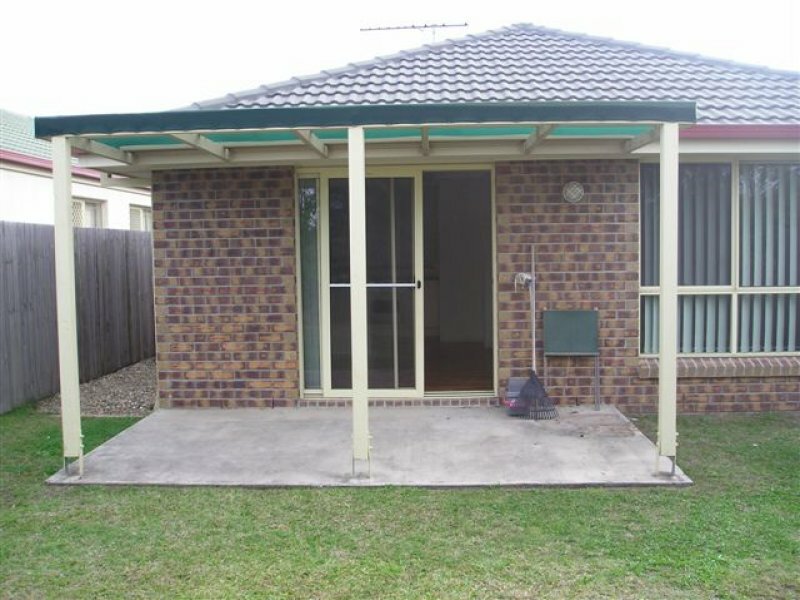 LJ GILLAND REAL ESTATE PROUDLY PRESENT 5 RAYMONT ST, NORTHLAKES – 3 BEDROOM HOME WITH ENSUITE, CEILING FANS, SINGLE LOCK UP GARAGE, PLUS A GARDEN SHED AND FULLY FENCED YARD, PERGOLA AREA. OPPOSITE PARK.